Meizu, the Chinese smartphone manufacturer has been a little less known when we compare it with the likes of Xiaomi or Huawei which are its Chinese competitors. However, the company is slowly but surely staking the claim of its smartphones in the markets around the world. Now, the company ships all of its smartphones with a custom skin on top of Android which is similar to the other Chinese OEMs which also do the same. 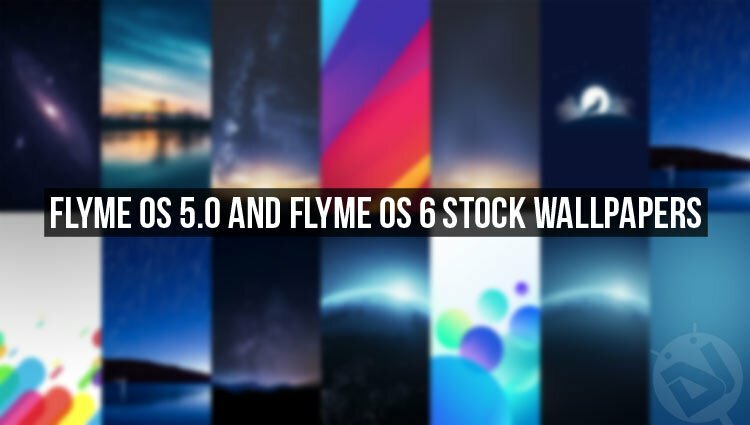 Talking about FlymeOS, Meizu recently released the latest version of their FlymeOS which is named as FlymeOS 6 as it is the successor to the FlymeOS 5. In terms of the Android version underneath the FlymeOS’ latest version, we would like to let you know that FlymeOS 6 is based on Android 7.0 and not Android 7.1 Nougat. However, the company has included a bunch of changes in the latest version out of which the most important one is the inclusion of AI from Meizu named by the company as One Mind which learns a user’s habits and predicts when the user might need certain apps. As is the case with every new version of FlymeOS, there has been an addition of a bunch of new wallpapers with this update which can be found below. Meizu has released the latest version of their custom skin on top of Android which is the FlymeOS version 6. This version, as with all their other versions includes new wallpapers which will be available as and when the new version’s update comes to the device. 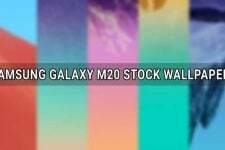 As for the FlymeOS 6 stock wallpapers, there are 48 wallpapers that have been included with the latest update from Meizu. 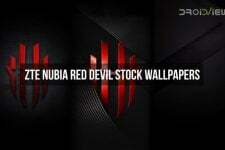 We have now attached all the included wallpapers down below so that you can have a look at each one of them and save the ones that you like for your device. Moreover, if you are interested in getting all the wallpapers from the FlymeOS 6 then you can also download the zip file which contains all the wallpapers and the link to the zip file can be found at the end of this post.